Built in 2010, this spacious home sits on 2.33 acres of serene country land. 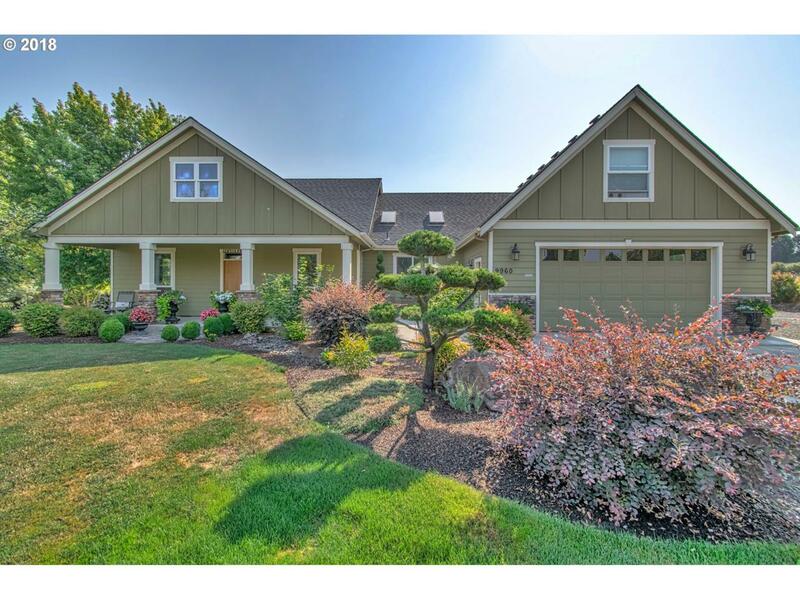 4 beds, 2 full baths, 2 half baths, bonus room, office, & oversize pantry in 3008 sq ft. The kitchen is adorned w/ maple cabinetry, granite tops w/ full granite backsplash. Plenty of natural light in the home. The large master suite has access to the patio, along w/ a soaker tub and walk in shower. Exceptionally manicured landscape w/ garden and fruit trees.